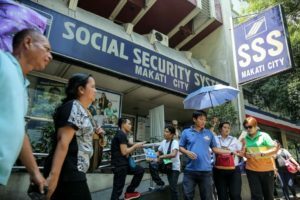 The Social Security System ( SSS ) announced that their 94 branches with Automated Tellering System (ATS) nationwide are now accepting contributions from employers and individually-paying members under the Enhanced Contribution Collection System (e-CS) using their Payment Reference Numbers (PRNs). Starting January 16, 2018, self-employed, voluntary and OFW members should present their PRN when making contribution payments to enable real time posting of their contributions (RTPC). 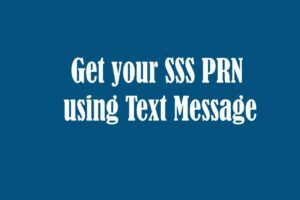 “Individual members who have registered their mobile numbers with the SSS receive their PRN through SMS. Those who have registered in our My.SSS facility at the SSS web site can access their statement of account with the corresponding PRN. 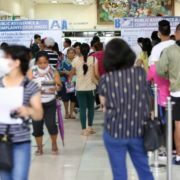 On the other hand, members who have not yet registered in the My.SSS facility will be redirected to the SSS branch’s e-center or the Member Services Section for assistance,” SSS President and Chief Executive Officer Emmanuel F. Dooc said. 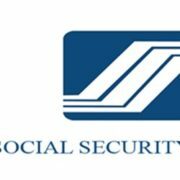 There is also a special lane in all SSS branches for those who want to access their My.SSS account to edit or verify their SSS records. The RTPC aims to make the processing of claims faster and prevent the disqualification of members for loans and benefits due to delayed posting of contributions. 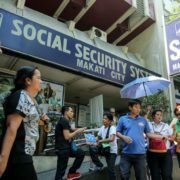 Every month, SSS receives thousands of requests regarding manual verification and updating of contribution records. These incidents stemmed from submission of incorrect collection reports or late document submission from employers. 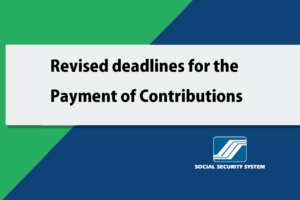 Members are reminded to ready their PRN upon payment of contribution to avoid delays. 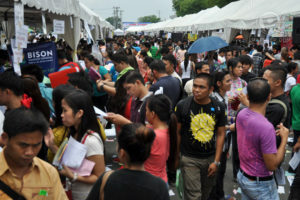 Nonetheless, they can get their PRN from SSS tellers. They just need to present their UMID or SSS ID. 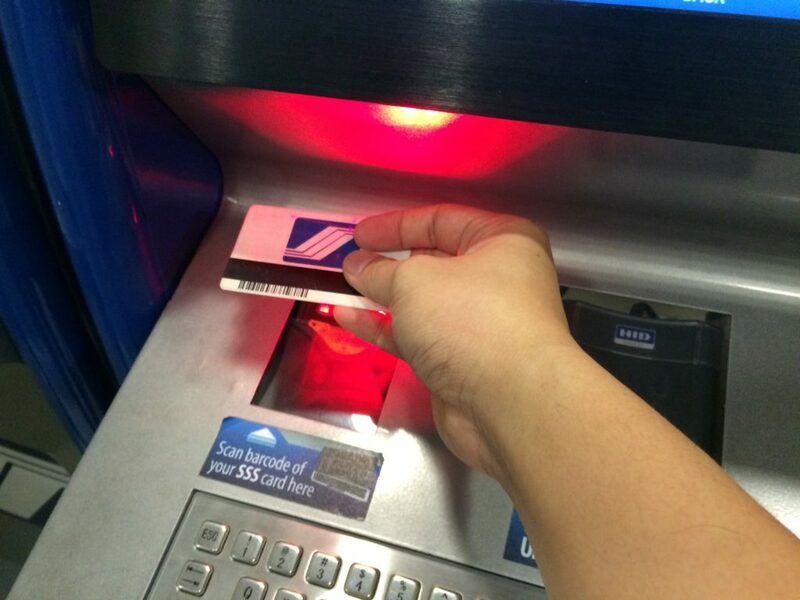 If they have no IDs, they can inform the teller of their birthdates to get their PRN. 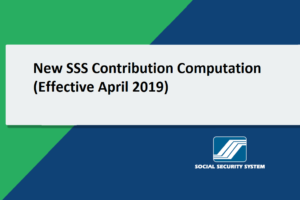 In lieu to this progress, SSS collection partners are also updating their systems so they can accept payments using PRN to make RTPC possible. Collection partners who would not be able to update their system on the set date will be temporarily suspended as collecting partners until their compliance. 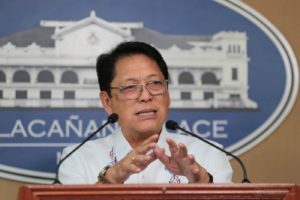 Bayad Center Inc., SkyFreight, Bank of Commerce, Security Bank Corporation, i-Remit, Asia United Bank, Ventaja Inc., and UnionBank of the Philippines are among the SSS collection partners who already complied with RTPC.